Some don't. 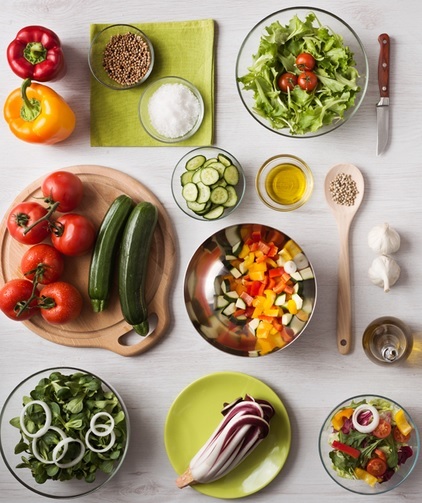 I lack the experience and knowledge to make some of the complex dishes that are my own favorites, whether it's a confetti salad or stuffed vegetables. But give me a ready-made pizza crust from Trader Joe's and I'll whip you up a mozzarella basil pizza in less than a half hour. The key is ingredients and preparation; if either is off, then the end product will not be high quality. When it comes to building out a bank network, Ripple has both. The ingredients are the software packages, and the tools that work; the cutting edge software is what sets Ripple apart at a foundation level from any would-be competitors. So what's the "preparation" in my culinary analogy? The people and and the processes. Again, Ripple scores off the charts. It's not just the leadership team, or the board of directors; it's every single employee I've heard of, interacted with, or seen in action. Now consider that they follow a rigorous process and are very self-disciplined in how they communicate as a team; very rarely do we discover any organizational dissonance between its various parts - and the company is getting big. So what is the "dish" they are preparing? 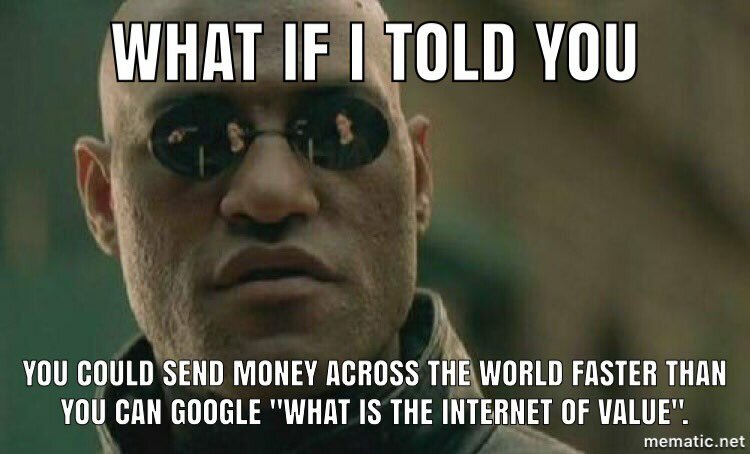 How about near-zero-cost, real-time cross-border payments? It's a complicated dish, but I think everything is in place for this particular meal. And for those invested in XRP, it's going to be delicious. The overall market threw curve balls at price levels this week, but for reasons that most analysts say are connected to Bitcoin. I'll cover that in a second. In the meantime, XRP is clearly at an attractive price point for traders attempting to capitalize on market fear. Keep in mind that the overall climate may change appreciably for the positive. 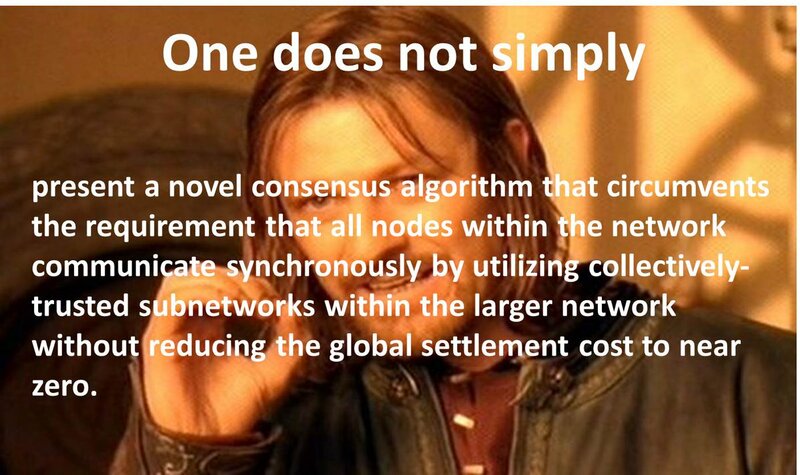 It's rare but refreshing to see all the 'coin tribes' get together at industry conferences and celebrations like what will happen in the next few days in New York City. UPbit is the largest crypto exchange in South Korea, and according to Reuters it was raided on Thursday, May 10th on suspicion of fraud. So far, neither the the Seoul Southern District Prosecutor's Office nor UPbit is providing any other details about the action, but UPbit sent a note to clients informing them of the action, and that they are cooperating with authorities and that they guarantee the safety of all their clients' assets. 3 Nevertheless, the crypto market doesn't like trouble with exchanges. In addition to the issue with UPbit, crypto analysis have tracked the sale of approximately 8,200 more Bitcoins by the Mt Gox bankruptcy trustee. This action by the trustee continues the controversial choice to use the open market to dump the Bitcoins, rather than choosing an OTC market to make the sale. In theory, if an OTC market was used, the price of Bitcoin on open markets would be un-affected, as a spot rate is used for the entire transaction. While neither of these items directly impact XRP, Bitcoin's volume tends to set the direction for the entire market, and XRP was already facing some of its own fear and uncertainty from a prior Wall Street Journal article about a possible SEC pronouncement (that never materialized). All of these factors combined may have contributed to the temporary downturn in XRP price on the open exchanges. Am I worried? Not in the least; however, I'd like to see the crypto market mature to a point where it doesn't react in hyperbolic fashion to what should be minor events in a much larger journey towards mainstream XRP adoption. Blockchain week in New York City is upon us! This includes a wide variety of events, including both the Consensus conference, and the Ripple-sponsored XRP Community Appreciation Night. 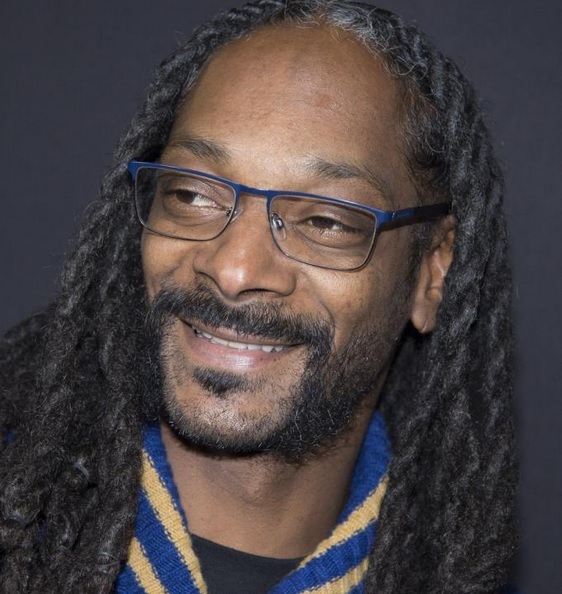 As part of the Blockchain Week celebrations in New York City, Ripple is sponsoring Community Night - this time featuring none other than Snoop Dog. To distribute the limited number of tickets to the event, Ripple held two community contests via Claire Arthurs Kart, Ripple's Head of Community. Claire organized two different community competitions; a trivia competition and a meme contest, and awarded the winners tickets to attend the community night. The above meme was submitted by @KhunSanchez. The above meme was submitted by @mhschmidt2. Congratulations to all the winners of the tickets, and looking forward to hearing from the attendees. The Consensus conference is the Coindesk-sponsored forum for discussion of blockchain technology, businesses, and innovation. While Ripple's SWELL conference tends to center around banking & financial institutions, Consensus sports a wider array of topics, including ICOs, retail adoption, novelty use cases, and other inventions that may be peripheral to fintech applications. 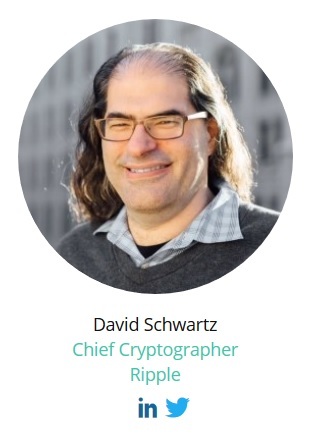 Hopefully we'll be able to see some engaging video from Consensus that includes commentary or other content that features David Schwartz; he's one of the most respected minds in crypto & very few cryptographers and developers can trace their resume all the way back to Bitcoin's (and XRP's) origins and development. "Although the Court in 1946 hardly could have foreseen the development of ICOs 70 years later, the facts of Howey show that this is not the first time the SEC has had to grapple with the fundamental question of what, functionally, is a security." "As we sit atop our lifeguard’s stand and survey the beach, however, let’s not lose sight of the benefits new technology can provide in the area of capital formation, market efficiency, economic growth, and overall societal well-being." I agree with her; while innovation should not be stifled, it's imperative that the SEC monitor the ICO space for fraudulent activity that may harm users or investors. Ripple is looking at a week of high-profile publicity as Blockchain Week in New York City approaches. Although, with the number of conferences, panels, interviews, and social media, it's a wonder that they even really notice; Ripple is clearly upping its game with regards to spreading its message about exactly what its incredible software products can do. "...global platform for chief executives to engage, learn, and grow. YPO members harness the knowledge, influence and trust of the world’s most influential and innovative business leaders to inspire business, personal, family and community impact." 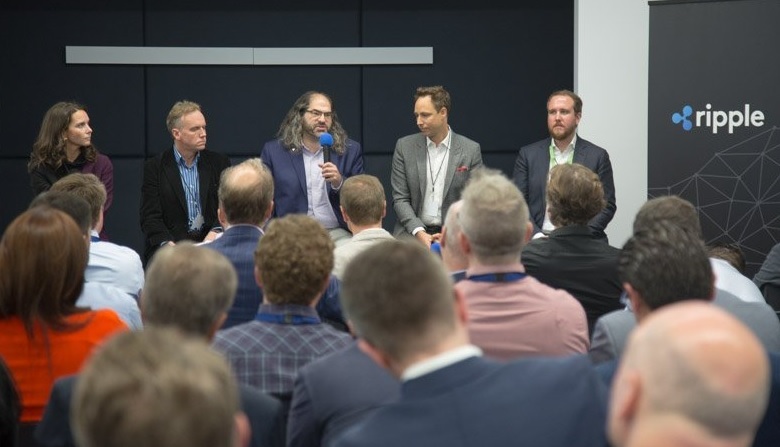 YPO is an organization whose members consist of CEOs and other executive leaders; these are the individuals that control the direction of technology budgets, efforts, and direction. It's clear from Ripple's increasing presence at conferences and industry forums that they are well aware of the importance of getting the message out about what their innovations can do to help banks, businesses, non-profits, and governments. Perhaps it's the numbering scheme. Perhaps it's just confusion from business users that don't understand what "rc" really means. For whatever reason, the latest Rippled version is causing more excitement than usual. The prior major version of Rippled was considered 0.90.1; it's the most common version that most validators are currently running. That being said, it's still impressive as Ripple is always impressive: A new release will contain new features, any bug fixes, and other updates that will help grow the network and its capabilities and performance metrics. This particular new release is 1.0.0-rc1. What does "rc" stand for? The "rc" stands for "release candidate" meaning that it is a candidate for promotion into production, when all of the validators will be asked to upgrade to a new version. I honestly don't know if there is additional significance to this release, but the numbering of the software version is certainly fueling speculation ahead of Blockchain Week in New York City. "Note that this does not deliver an end-user product. A product will need code that links this Apple Interledger API to a blockchain or cryptocurrency. Anyone that attempts this better make darn sure it addresses all of the regulatory issues, just as Santander did with OnePay." Coinone is one of the largest South Korean exchanges. It was one of the first exchanges in South Korea that raced to add XRP pairings back in 2017, and it's responsible for a large amount of volume on a daily basis for XRP. "Starting in June, xCurrent will power the launch of a new remittance service called 'Cross' for Coinone Transfer’s retail customers to address the country’s growing demand for faster and cheaper payments across the region." It's one more example of RippleNet's expanding reach - not only among traditional banks, but also non-traditional crypto and ForEx exchanges. For many months, XRP fans have been following xRapid adoption progress closely. Since Ripple organized their software into the distinct three offerings of xRapid, xCurrent, and xVia, it's been important for the community to discern how each of those packages use XRP, and to what extent. For xRapid, we know that the solution allows any organization to source liquidity at exchanges using XRP. This was exciting, because it showed us that xRapid had the potential to supercharge demand: If the standard integration of xRapid included accessing open crypto markets on exchanges, then it has the potential to make it's demand known in a way that influences the price of our investment. This discovery of xRapid's planned production configuration was encouraging; in addition, we surmise from SBI's quarterly reports that xRapid will also integrate with it's new virtual currency (VC) exchange. All of this news is exciting, especially the news about SBI VC; it is projected to have millions of customers when it opens for official production use. "For payments in the critical remittance corridor between the U.S. and Mexico, financial institutions using xRapid saw a savings of 40-70 percent compared to what they normally pay foreign exchange brokers." "A payment journey with xRapid looks like this: a financial institution connects directly to digital asset exchanges in both the originating and destination corridors. The originating currency is exchanged into XRP which provides the necessary liquidity to power the final payment, and then in seconds that XRP is exchanged into the destination currency in the second digital asset exchange. Once this transaction takes place, the funds are sent out on the local rails of the destination country for payout. The transaction is tracked end-to-end, and the result is a cross-border payment that is cheaper and faster than ever before." This last part solidifies what most investors are curious about when it comes to usage of XRP by xRapid; just how XRP facilitates the flow of value from one fiat currency to the next using XRP in the middle as a bridge asset. It's central to XRP's value proposition, and demonstrates how replacement of Nostro-Vostro liquidity by XRP will work. That's three of seven remittance processors that have confirmed the promised cost savings with xRapid and who have entered production usage of XRP for bridging cross-border payments. This new stage of xRapid usage is exciting to watch, and as more of the larger remittance processors transition into production usage, the confidence in Ripple's technology will build even further, adding momentum to XRP's adoption by both the banking and remittance industry, and by retail investors in cryptocurrency. The community supporting XRP and its adoption had a busy week. In addition to tracking news of XRP adoption and progress, the community is continuing to promote XRP along several fronts. Included in these efforts are an ongoing coin promotion on XRPChat, the effort at determining a new symbol to represent XRP, and readying for the upcoming Blockchain Week events in New York City. Different members of the XRP community are writing, making videos, or sharing their combined knowledge on Discord or other social media. Being an active member of the XRP community is all about picking an activity that you enjoy and then connecting with other XRP investors. Yes, this is one anecdotal example; but as more crypto traders gain experience with how easy and fast it is to move XRP into and out of exchanges in response to changing market conditions, I predict that exchanges will be adding XRP pairings at an increasing rate. "We are the first Dutch marketing agency where you can pay with cryptocurrency." Paying for online content is a new concept that is starting to be revisited in an effort to pursue new applications and technologies that do not depend on advertisers or selling of data as a revenue model. It's nice to see XRP being used in this new trend. It's time to take a fresh look at the ledger statistics. One of the most prolific developers in the XRP community is @WietseWind (Twitter handle). He's created a number of applications that run on the XRP Ledger, including the Kyte online wallet (beta), the XRP Tip Bot (for Reddit, Discord, and Twitter), and a website that automatically queries and publishes ledger statistics when prompted by end-users. In my March 24rth blog, I covered wallet statistics. The one data point I tend to track relentlessly is the "1%" statistic. This statistic measures how much XRP you must own to be considered in the "top 1%" of wallets on the XRP Ledger. It's a statistic that is related to how many funded wallets (wallets that have paid their reserve fee of 20 XRP) exist on the network, because as more and more individuals create a wallet, the dispersal of ownership increases. Basically, the statistic says in common language "99% of all XRP wallets have 72,000 XRP... or less." The increasingly-small number represents a consistent trend towards a more dispersed ownership of XRP, and it's growing smaller as XRP continues its path to adoption. One update that @WietseWind recently added to the statistics website was the ability for a user to query for the amount and percentage of all XRP owned by the "top 100 accounts" with a denominator being whichever number the user prefers: either 1) All the XRP in existence, or 2) only the XRP not in escrow. The different denominator will necessarily result in wildly different percentages; i.e. the denominator will be much larger if you use "all XRP in existence" and hence the 'top 100 accounts' will own a much smaller percentage. In the case of XRP, the situation is more complex, because most of the XRP supply is locked away in cryptographic vaults known as "escrow contracts" where the XRP is not accessible until a specific date. When the date arrives, the specified amount is made available to Ripple (the company). This wrinkle in the XRP supply statistics has resulted in sometimes-contentious debates about comparing crypto ownership centralization among the top cryptocurrencies. 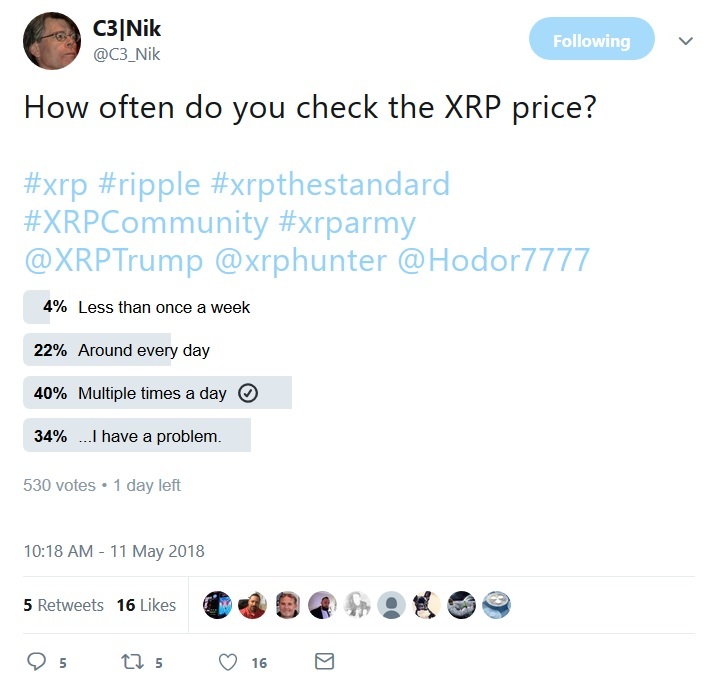 Some crypto analysts strongly prefer using all the XRP in existence, whereas others prefer to measure the top 100 accounts compared to only XRP that is currently available. Hopefully @WietseWind's new feature will do its part to satisfy the curiosity of both groups. Are You Ready for the Internet of Value? Ripple is making a souffle with an incredible ingredient; XRP. It's cost savings have been proven and documented. The largest remittance processors in the world are quickly jumping aboard to leverage the cost savings; others may be left behind to face the consequences of trying to compete on a very uneven playing field. The market will reward those companies, payment processors, and banks that make the switch to Ripple technology early, and with time the others will see their market share dwindle like analog phones. It won't happen overnight, but what we're seeing are the beginning stages of the cross-border value transfer revolution; and Ripple has been at it for over five years. When this "Internet of Value" souffle is pulled out of the oven, you'll want to be ready to sample the finished product. What's in a Name... or a Symbol?